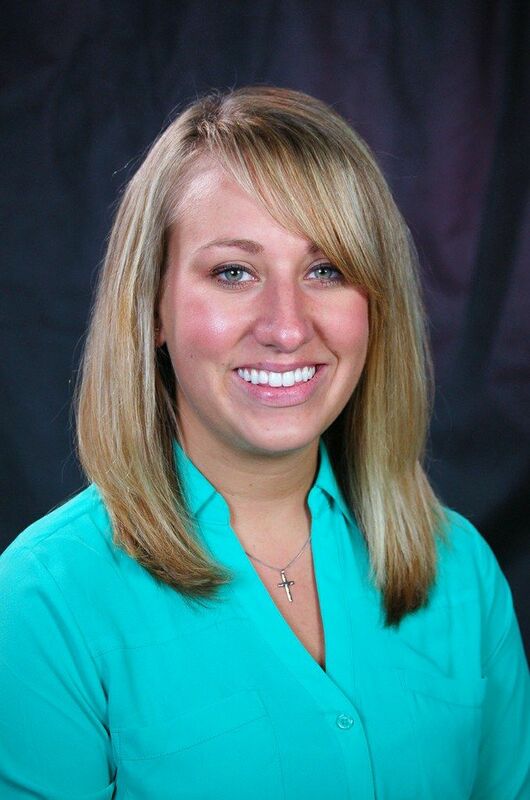 Britni Mohney has been hired as the new head basketball, cross country, and track coach at Salem College. She will take over a basketball program that won the Great South Athletic Conference Tournament last season, and a strong running program at Salem. She has a history of playing and coaching at three NCAA Division III schools. “I am elated to have the opportunity to help pioneer these young adults on the court, in the field, in the classroom, and in the community,” Mohney said. Salem went 21-5 last season and won both the GSAC Regular Season and Tournament titles. The basketball team advanced to the NCAA Division III Tournament for the first time in the program’s history. They retain a large portion of the team, and there are several first-years that will provide valuable minutes. The track and field and cross country teams both had successful 2013-2014 seasons, setting several school records. Mohney comes to Salem from Keuka College in New York. At Keuka, she was the assistant women’s basketball coach and the cross country coach for both men and women Her duties for the two teams included scouting, recruiting, scheduling, and practice planning. Prior to Keuka, Mohney was the graduate assistant basketball coach at Utica College in New York, where she also received her Masters of Business Administration in Economic Crime and Fraud Management.